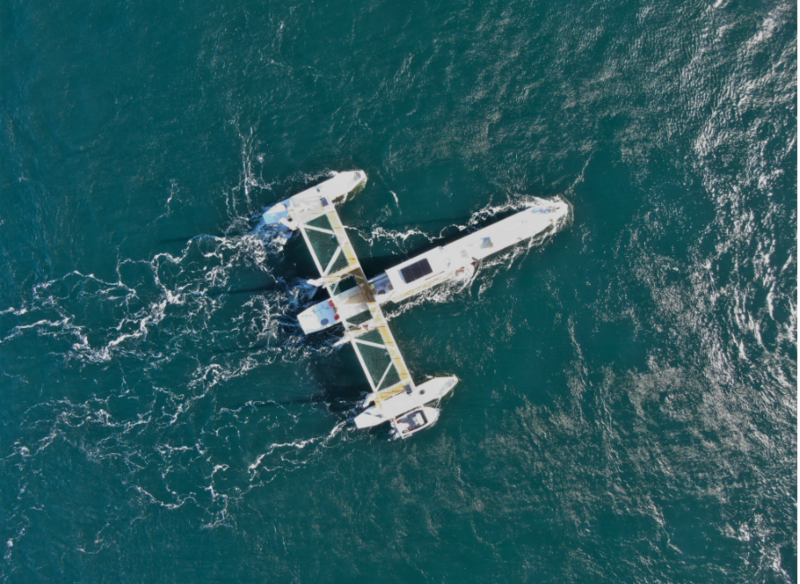 Following the successful collaboration between Sustainable Marine Energy (SME), Schottel Hydro and Black Rock Tidal Power to develop and demonstrate the PLAT-I floating tidal energy system, Schottel has made a strategic decision to merge its tidal energy businesses into SME. Schottel has transferred all its tidal energy assets, including UK subsidiary TidalStream Ltd and Canadian subsidiary Black Rock Tidal Power Inc (BRTP), to SME in return for equity, becoming SME’s largest shareholder. BRTP’s name has been changed to Sustainable Marine Energy (Canada) Ltd.